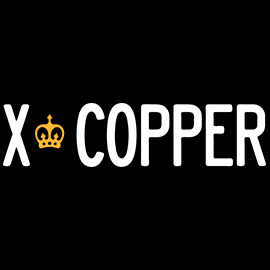 X-Copper's experienced team of former police officers, criminal defence lawyers and paralegals will use our expert knowledge of the laws, court procedures and methods of law enforcement to fight for the best possible outcome for you. We are professional, effective and affordable. Can you afford not to have us on your side?